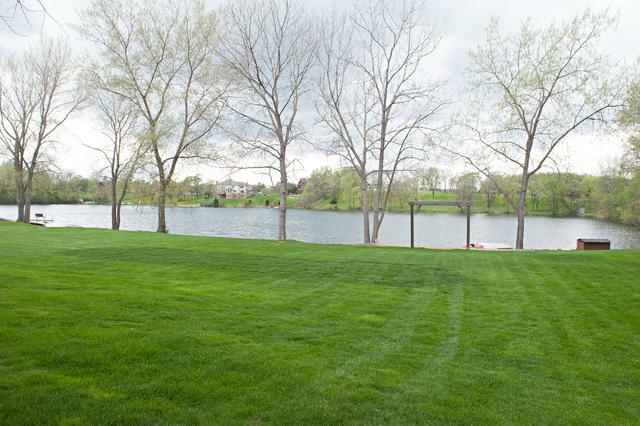 Great views of this 1.42 acre property and lake from many rooms! 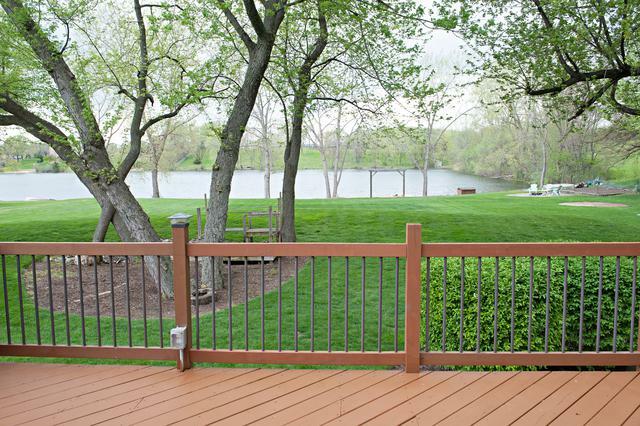 This lovely 2 story home sits right on a quiet, private, spring fed lake. 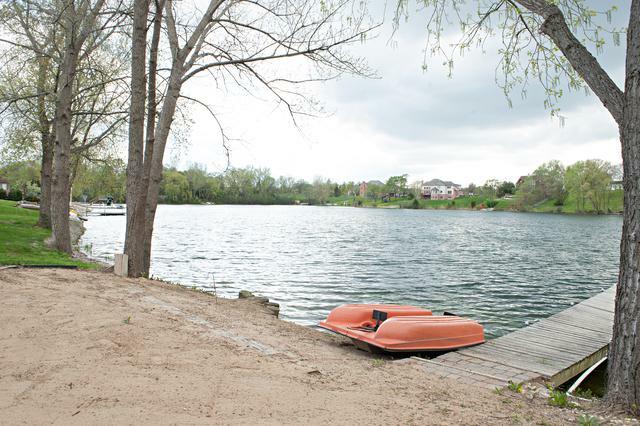 Plus it also has an assigned pier/slip on the chain of lakes for when you want to get adventurous! 3,222 square feet above grade plus another 2,238 sq ft in finished basement. The main floor is open and bright. 1st floor master suite with 3 large bedrooms upstairs. The finished English basement may serve as a true in-law arrangement with kitchen, full bath, living space, bedroom and private entry. 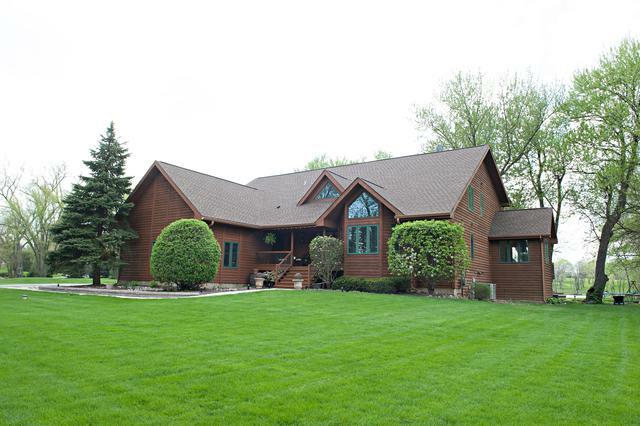 The family room features floor to vaulted ceiling windows to enjoy the views of the lake and property. One upstairs bedroom has a sitting room, and all rooms have generous closet space. Everything has been immaculately maintained and thought out. You'll enjoy a three season room, hot tub room, double sided fireplace, hardwood floors, vaulted ceilings, central vac system, intercom system, storage garage, and a lot more! This is a wonderful property!